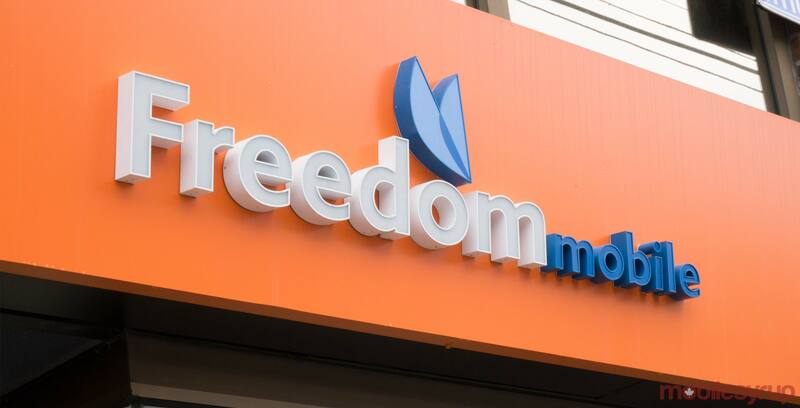 Freedom Mobile has confirmed its service will officially go live in both Red Deer, Alberta, and Victoria, British Columbia on February 8th. “Activate with us before February 28th, you’ll get 10 gigs of fast LTE data and unlimited Canada-wide talk and text for only $27.50 a month for six months with Digital Discount. That’s a 50 percent off the regular price while we put the finishing touches on our network,” writes Freedom on its website. The current coverage area is located in the core of both locations. However, there are massive expansion plans that reveal Freedom will continue to improve its network reach into the summer of 2019. Freedom expanded with the help of Canada’s Accelerated Investment Incentive which lowers the cost of capital expenditures in the year they are purchased, as stated by finance minister Bill Morneau. “In our Fall Economic Statement, we laid out a plan to grow the economy by investing in middle-class jobs, helping Canadian businesses compete, and continuing to deliver real progress for the middle class. Today’s investment will help bring next-generation digital technology and broadband service to more Canadians, including those living in rural communities. It’s proof that our plan to support business investment is paying off, creating more jobs and opportunities for Canadians to succeed,” said Morneau in a press release statement.